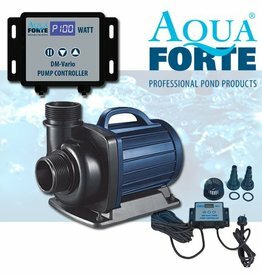 Dry Essay Baar - Selectkoi - Your online koi and pondspecialist ! 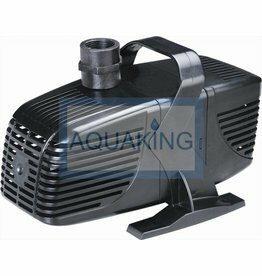 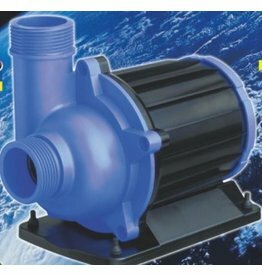 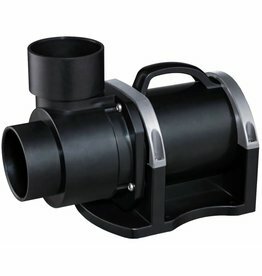 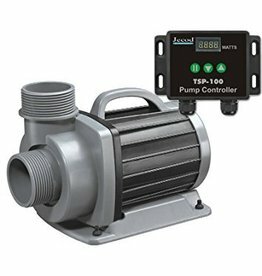 Very interesting priced dirty water pumps for streams, waterfalls, fountains, filters, etc. 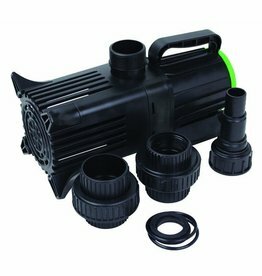 Can debris to 6mm pumped.